The Hartford House historic homestead and thoroughbred stud farm lie near the majestic Giant’s Castle in the green foothills of the Drakensberg. Here, the emphasis is on refinement and comfort. The wines are rare, the menu delectable, and the ambience resplendent. 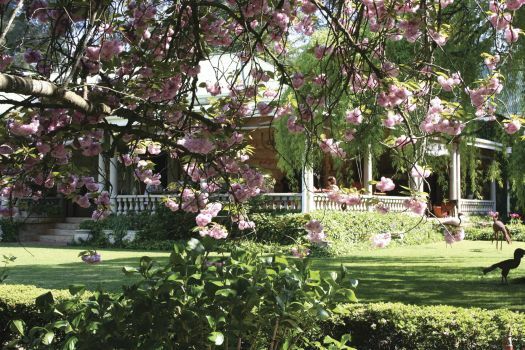 Rubbing shoulders with South Africa’s hospitality leaders, Hartford House is a multiple accolade-winner and a long-time favourite with pleasure-seekers. There's currently no specials at Hartford House. •	Cinema style seating in a state of the art theatre/auditorium.